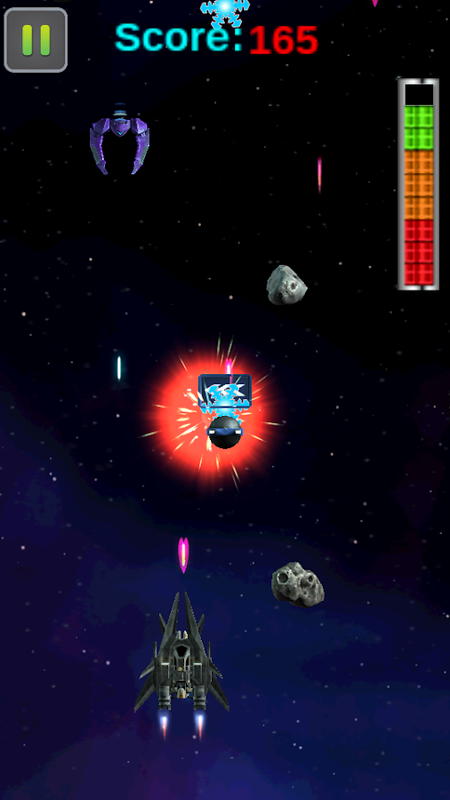 Space Combatants is a 2.5D game forAndroid.You will travel through the space, shoot the aliens, otherenemiesand gain the points. 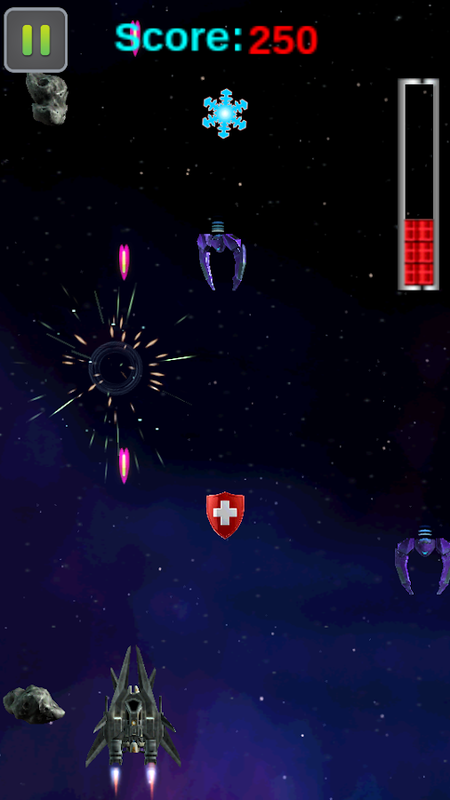 Play Space Combatants now for a greatshootingexperience! 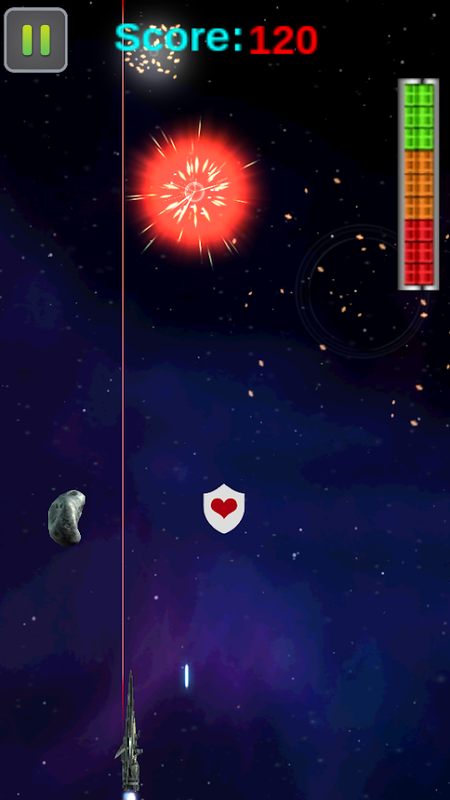 You will try to eliminate the enemy ship as much as you can tohavemore health, fire speed, shield and bomb. - You can take bonus by collision with bonus and willautomaticallyuse these bonus. Follow us facebook to know about the newest releases&more! Counter Terrorist Attack: SWAT Combat Mission is an action packedshooting war game. 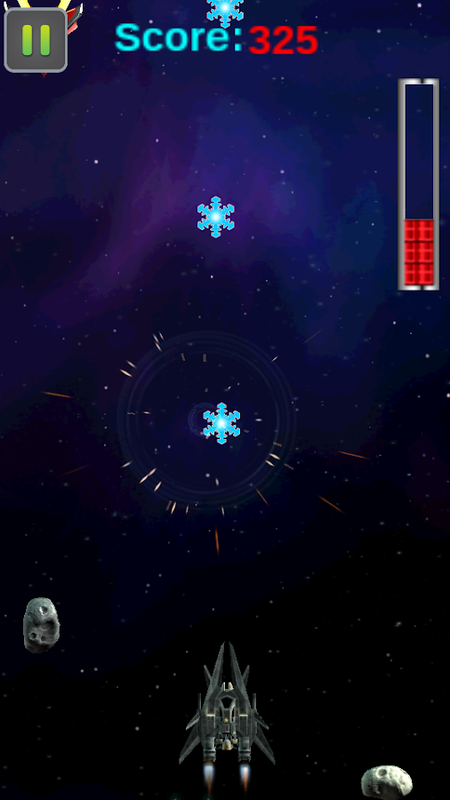 Encounter the enemies with armor, Ak-47,shotguns and new destructive weapons. In counter terrorist attack3D game your role are as the brave assassin commando from the armyforce. With every targeted gun shots you would get in practice withyour targets. Accurate and precise aim practice will lead to moreaccuracy will help you to assassinate the numerous terrorist. Keepin mind; these are the rebel terrorist, and you are going to leadthe SWAT and anti-terrorist team. More advanced features of thecrusade against terror allow your choice of ammo, like shotguns,Ak-47, and machine-guns from different places during action. Traveldeep into enemy territory to locate and eliminate hidden targets.Stare down your rifle scope, zoom in to find and identify thetarget. Game play Features:• Complex situation, clear the wararenas• Short & long shooter rifles• Exciting map withrealistic fighting arena environment • Negate the land to lead youto the next stage• Different auto loader guns • Best terroristshooting 2017 game• Amazing 3D Graphics• Counter Terrorist Attack:SWAT Combat Mission game with both FPS (First person shooter) andTPS (third person shooter) controller options• Lead the counterterrorist team and use your skills to negate the land and survive •Very simple and smooth joystick ControllerHow to Play:• Choose yourmission • Shoot with fire button• Move up down jump button • Useadvance weapons to eliminate the enemies• Auto target wheneverclose to enemy.• Change different type’s ammo during action war. Wildlife Rescue Mission is a Wolves, Loins and Bears hunting gamewhere your mission is to rescue the goats, sheep and stags. Youwill travel through Helicopter in different places, here you feelthe air and enjoy the waves environments of mountains, forests,grass and rivers. Get your rifle ready; take the challenge to killWolves, Loins and Bears and save the life of beautiful goats, sheepand stags.In Helicopter you can see your surroundings with yoursniper gun to shoot the Wolves, Loins and Bears to rescue thegoats, sheep and stags. If your fire is missed, then wolves, Lionsand bears will hunt the goats and stags. 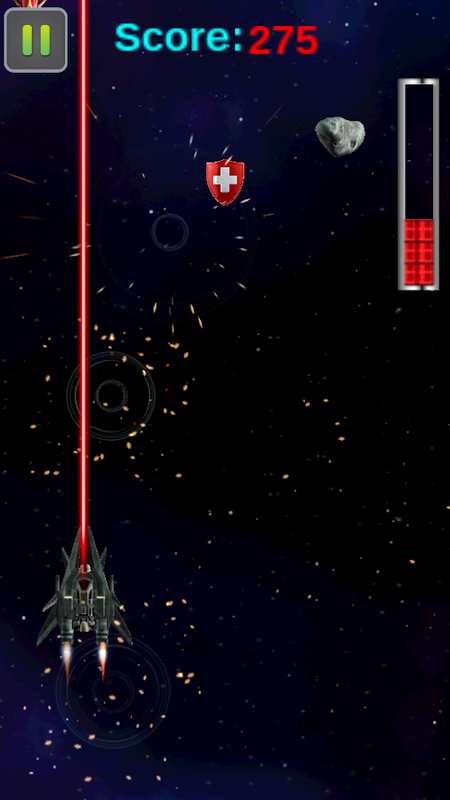 You are equipped withSniper gun and, you have to survive with your accurate firingtactics. If attaching animals will kills goats,sheep or stags, thengame is over. To get high score and hunt the next big wild animalsyou have to hunt more and more. And, to hunt more Wolves, Loins andBears you need best and accurate firing skills, focus on theobject, make a quick and sharp decision in this action game. Youneed best sniper shooting skills in jungle through air wave fromHelicopter.We are sure that you have played other hunting games,jungle games, sniper shooting games, but this game is unique in thesense that it provided you all in one and second you will hunt inwave via helicopter and save the life of innocents and beautifulgoats, sheep and stags .During the game, you will enjoy the highresolutions realistic graphics, which has a variety of vegetation,excellent blue sky with clouds, and passing through the bushes youwill hear the rustling of the branches and fully immerse into theatmosphere of hunting in the forest.Wildlife Rescue MissionFeatures:- High resolutions realistic graphics- Different view fromHelicopter : sniper and basic- Unlimited ammo- Sounds on / offbutton display.- No connectivity required while playing. -Addictive, loving & fun. - Hordes of wild animalsHow to PlayWildlife Rescue Mission:- Tap on play button to start the WildlifeRescue Mission- Choose the Level to enter the Jungle Environment -You must complete first level to enter the second level- Find theanimal, Target and Shoot it otherwise Wild animals will kill thegoats, sheep and stags- Use Zoom button to close the aim to animalPlease rate us and share your feelings about the game at our FBpage : https://www.facebook.com/jacitech Note: This is fully freegame with advertisement. Zombies Road Survival is a killing ofzombieson traffic road in jungle area. This game has a highqualitygraphics with thrilling sound effects of zombies andjungleenvironment.To become the ultimate zombies shooter, you will need all ofyourtactical training and military skills to fight the dead innightjungle road environment. On road you must also escape fromrunningtraffic accidents and dangers zombies which are coming fromyourfront side. Remember these zombies are very dangers becauseallzombies will attach on you and you must save you life to killmoreand more zombies.Features:1) Endless Mode2) Stunning graphics with advanced lighting andpost-processeffects3) Full 3D characters and environments4) High quality realistic sounds of Zombies, Traffic anddangersJungle road5) Intuitive controls6) Shoot away their heads and kill them with one shot7) See your life as on bar and count your coins points8) Layout fully optimized for smartphones and tabletsHow to Play:1) Use the screen to move your gun to & fro on jungleroad2) Tap the fire button on the right side of the toshootZombies3) Swipe screen to rotate left or right the gun4) The shooting weapon bullets has limited but time to respondincrucialPlease rate us and share your feelings about the game, OurFBpage is https://www.facebook.com/jacitechNote: This is fully free game with advertisement. International astronaut had an accident and is lost in space. Helphim dodge space junk and satellites that are directed towards. Inspace there is no gravity and must be triggered by jets of gas andis very difficult to control. Takes oxygen bottles there for spaceto reload your tanks. Control it and be the best in the worldranking. Hope you have fun! Zombies Raid Stoppage is a thrillingandaddicting zombie shooting game with high quality graphics.Allzombies are very dangerous, Kill All zombies within time,otherwiseyou will lose and your Raid will not productive. zombiesRaidStoppage is very unique mobile game, is your responsibility tostopthese virus infected people (Zombies).To become the ultimate zombies shooter, you will need all ofyourtactical training and military skills to fight the deadindifferent city environments. Zombies raid stoppage has smoothandintuitive controls allow you to navigate the city withease.Feel like a real sniper! A zombie group has occupied the city,raidon zombies to save the civilians.Turn your android phone into a battle field and snipe allyourenemies. Experience unique head shooting and resultinganimationsof those zombies,Feature:1) Endless mode2) Stunning graphics with advanced lighting andpost-processeffects3) Full 3D characters and environments4) High quality realistic sounds of zombies5) Intuitive controls6) Kills the Zombies with unlimited bullets7) Shoot away their heads and kill them with one shot8) See your life as on bar and count your points9) Layout fully optimized for smartphones and tabletsHow to Play:1) Use the screen to move your gun to & fro2) Tap the fire button on the right side of the toshootZombies3) Swipe screen to rotate left or right4) Use Telescope to look far5) The shooting weapon has unlimited ammunition but time torespondis crucialPlease rate us and share your feelings about the game , OurFBpage is https://www.facebook.com/jacitechNote: This is fully free game with advertisement. * Explore the vast lands of unknown planet. * Meet the alien formsof life and try not to die by their hands! * Futuristic weaponry andammunition. * Different forms of future vehicles at your service.Youare a true crime genius jf our universe and you happened to appearon an unfriendly planet.Will you succeed in your professionalskills?Will you manage to survive here?It’s up to your skills andyour weaponry!